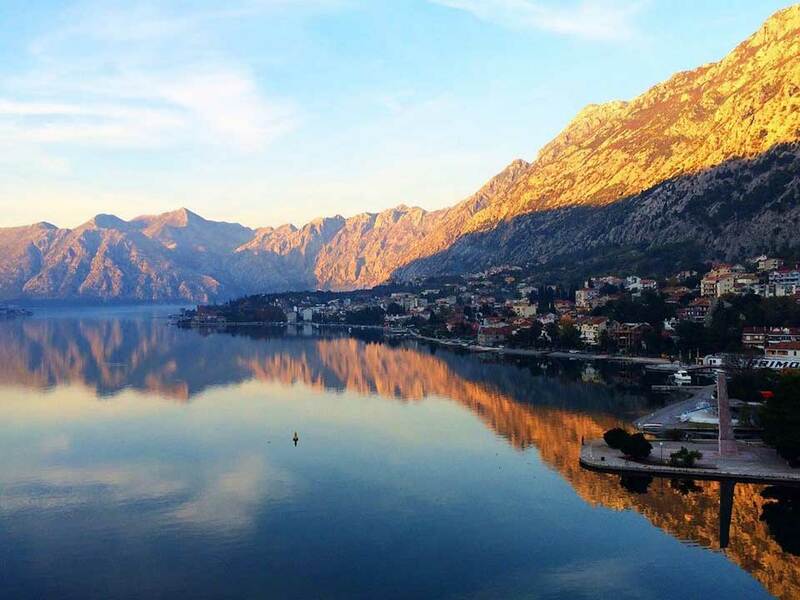 The thing you must not miss in Montenegro is rafting through one of the most beautiful canyons in Europe, Tara river canyon, which is the longest river in Montenegro and the biggest reservoir of drink - ing water in Europe. 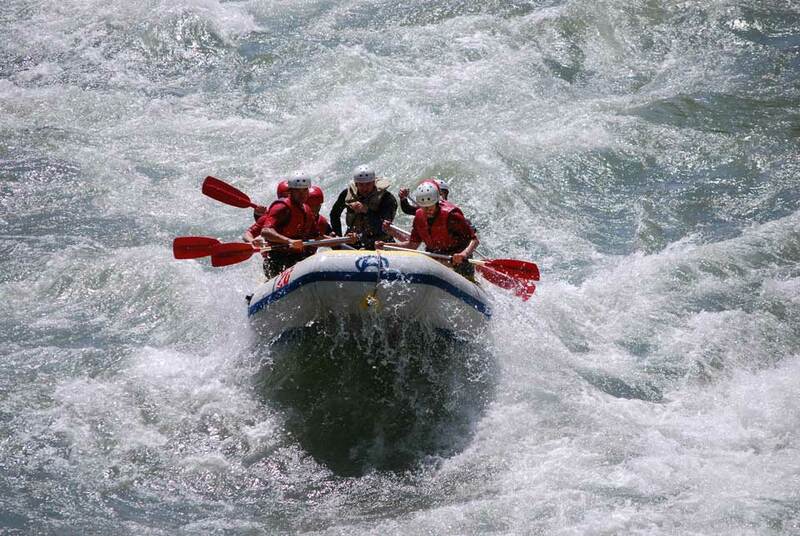 Canyon of wild and uncontrollable river is 2nd by size in the world right be - hind Colorado. Shores of the river are covered with lush vegetation, and forests of black pine stand out, being up to 400 years old. River Tara and its canyon are declared World Natural Heritage. 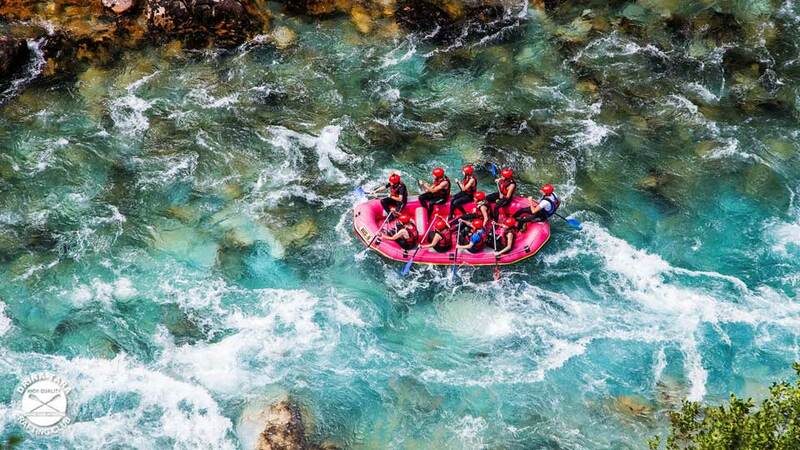 Just one trip to the river and rafting through its exciting cascades and swimming in its emerald colored waters, will awaken the spirits and passion for adventure. 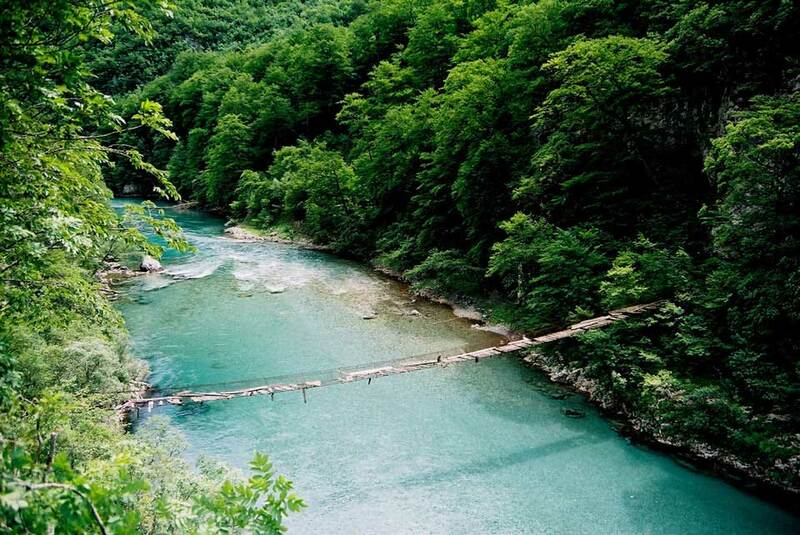 It is the longest canyon in Montenegro. 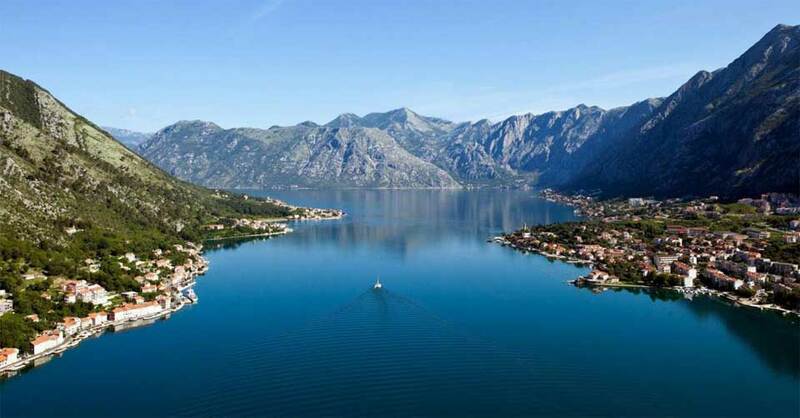 It is 82 kilometers (51 miles) long and 1,300 meters deep (4,300 feet). 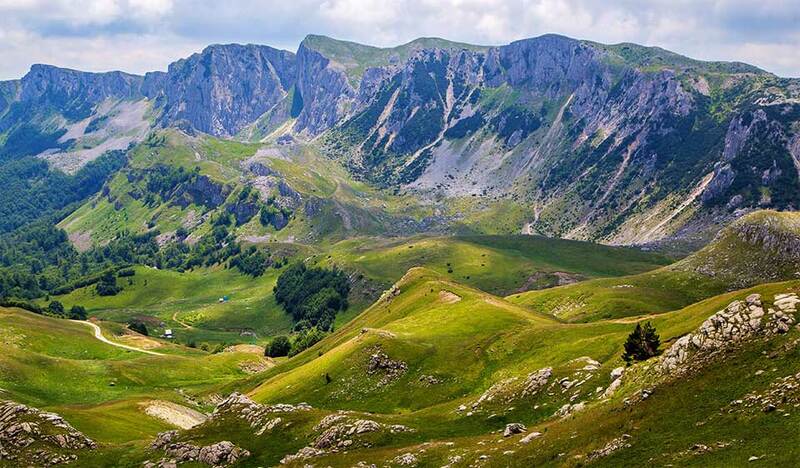 The Tara river canyon is protected as a part of Durmitor National Park and has been a tentative UNESCO World Heritage Site since 1980. 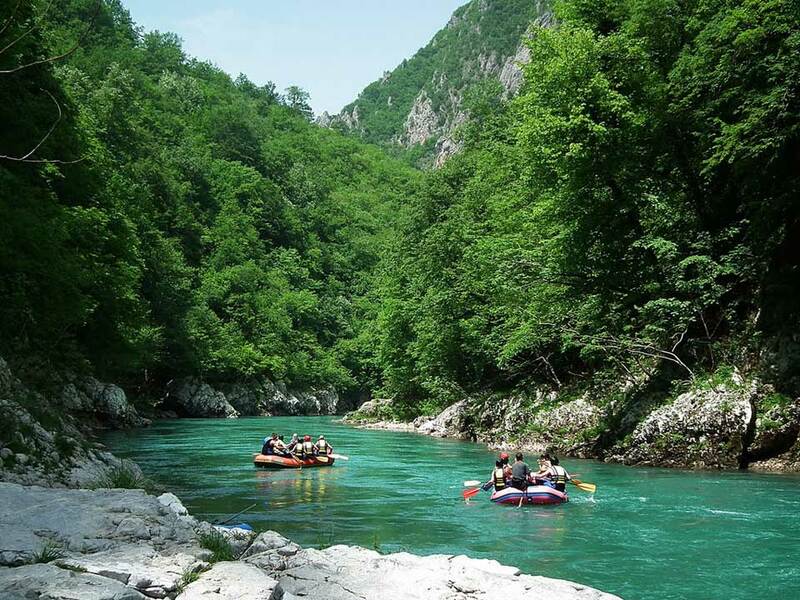 Rafting starts at Brstanovice and it runs 18 km to reach Scepan Polje, during which you will enjoy the beautiful scenery and 21 challenging rapids as well as several waterfalls. 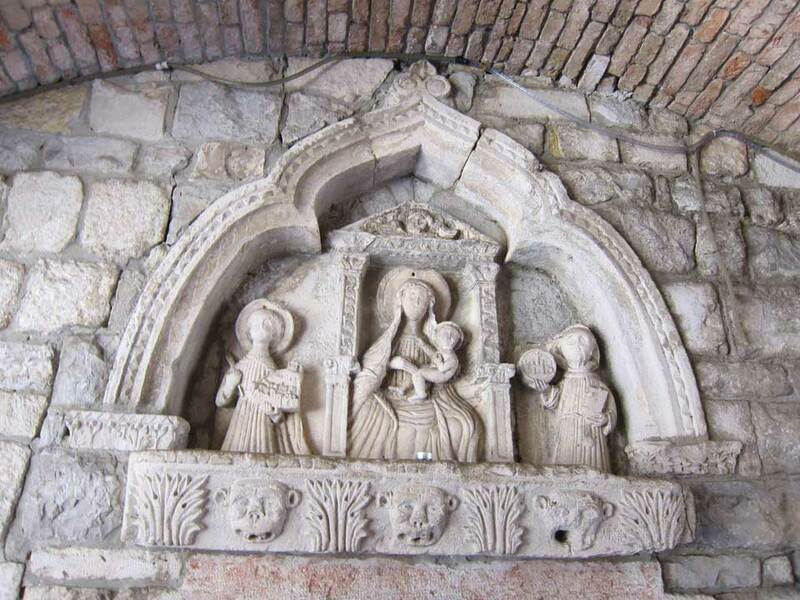 Included in this tour price: transportation, an English speaking driver, breakfast, transportation from Scepan Polje to Brstanovica, rafting tax, residence tax, insurance, rafting, lunch, footwear and clothing, helmets and life jacket, VAT.